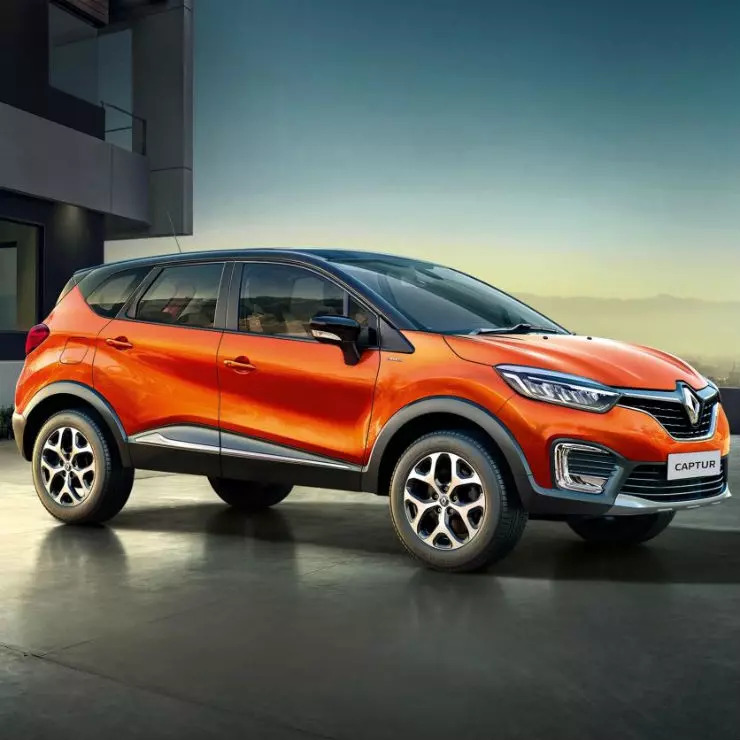 The Renault Captur SUV is now available with a massive discount of Rs. 2 lakh, but there’s a catch. This huge discount is offered only on the MY 2017 Captur. Renault India is still stuck with many Captur SUVs built in the end of 2017 and wants to clear this stock. Notably, the Captur is not selling well, and the fact that Renault dealers still have 2017 built Capturs with them is indicative of this fact. Deal hunters can get in touch with their nearest Renault dealers to bag this large discount. The discount makes Captur great value for money, and prospective buyers of the Hyundai Creta may consider this French SUV. Many buyers may be apprehensive about picking up a vehicle manufactured over six months ago, and rightfully so. There are a few important things to keep in mind while buying a car that has been sitting at a dealer/factory stockyard for such a long time. Make sure that the vehicle’s vital fluids, such as the engine oil and coolant are changed before delivery. Oil degrades with time, and this is the key reason why it needs to be changed even in a brand new vehicle that has been sitting idle for many months. Secondly, buyers also need to inspect the vehicle thoroughly and do a full pre-delivery inspection just to make sure that they don’t end up with issues later. The Captur sold in India is based on the Renault Duster’s B-Zero platform. The SUV, which is priced and positioned above the Duster, was launched at Rs. 9.99 lakhs, ex-showroom Delhi. It shares its engines and gearboxes with the Duster but unlike the latter, is not yet available with automatic transmission options. All variants of the Captur are front-wheel driven, which also means that the all-wheel drive option on the Duster is missing in this SUV. The petrol Captur is powered by a 1.6-litre engine with 106 Bhp-140 Nm, and this motor is paired to a 5-speed manual gearbox. The diesel Captur uses a 1.5-litre K9K turbocharged unit with 108 Bhp-248 Nm. A 6-speed manual gearbox is standard. The Captur’s biggest selling point is its wonderful suspension set-up that offers excellent ride comfort. The SUV’s interiors are more upmarket compared to the Duster, and the Captur also gets more features.